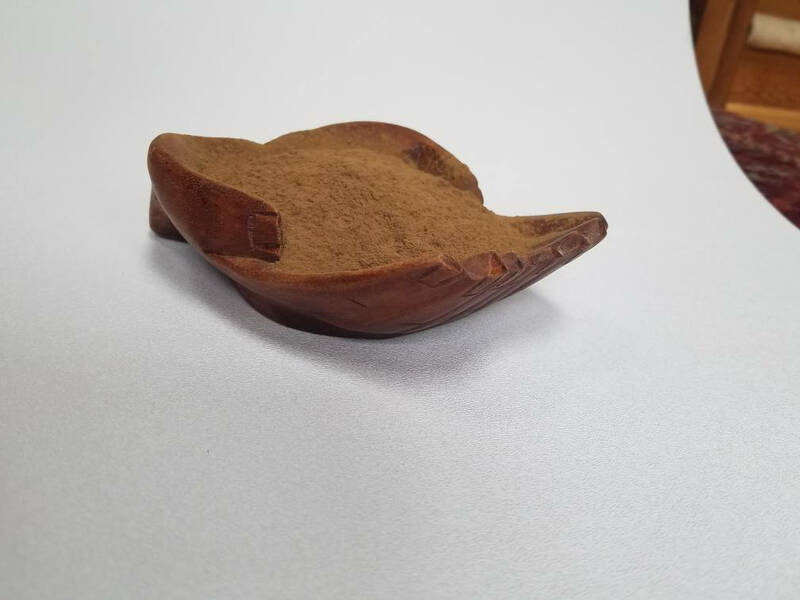 Hoi-An Viet Agarwood Powder, 1/2oz to 8oz, high grade and very finely powdered. Smelling of rich honey caramel pipe tobacco and sweet vanilla, mixed with that classic agarwood scent you love. 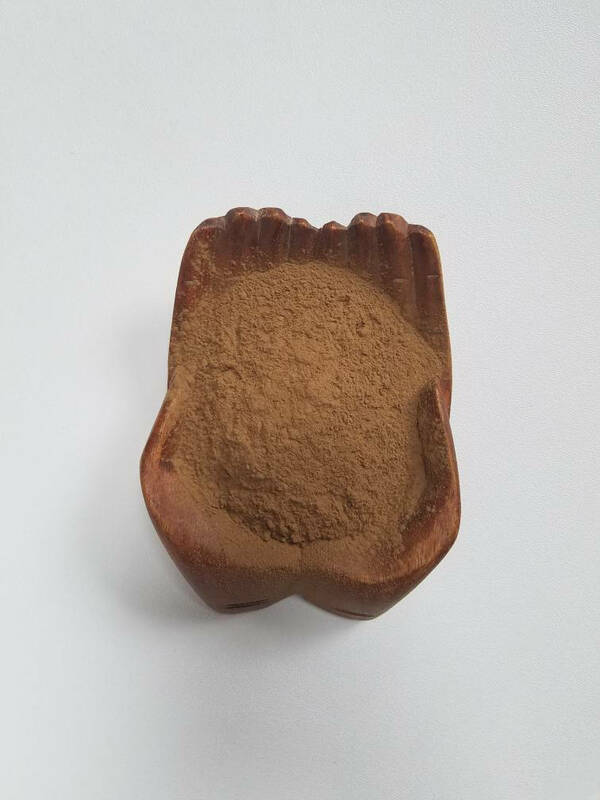 Perfect as an ingredient in your own incense, being finely powdered it works great for making your own sticks or cones.